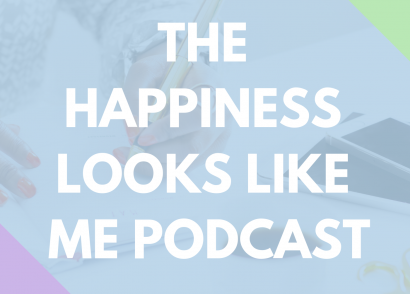 We have arrived at episode three of The Happiness Looks Like Me Podcast. 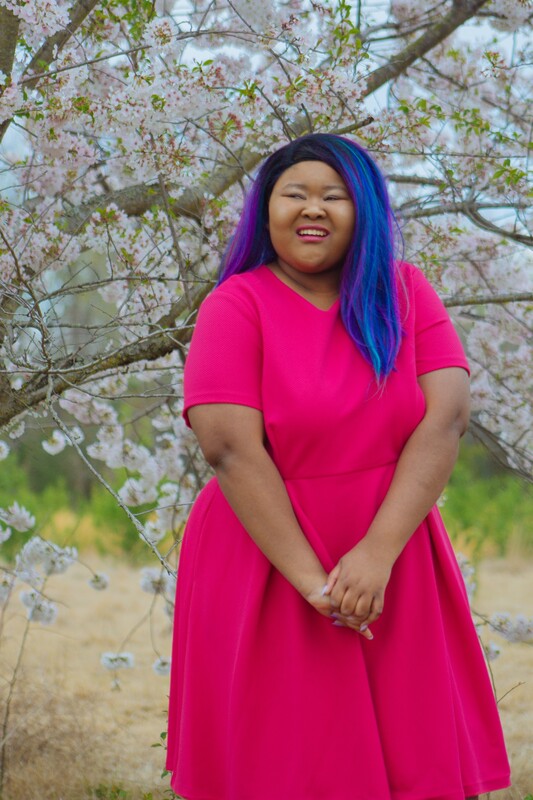 This week, I talked about the importance of praising yourself. You don’t have to wait for anyone to tell you that you have done a remarkable job. Today’s blog will break down the episode in case you don’t have time to listen. Think about it. When was the last time you heard praise from someone in your life? As we get older, we hear praise from important people in our lives less and less. It’s just a part of growing older that we have to get used to. It doesn’t mean we have to give up on hearing praise in our lives. Today’s episode is all about praising yourself when you do amazing things. Our brains are amazing, but they can be tricked. Reminding ourselves how badass we are is a fantastic way to boost our confidence. Don’t wait for someone else to be a confidence booster. Stand proud in the mirror and remind yourself how awesome you are every day. We know that how we talk to ourselves makes a significant impact on our lives. Often, we are our own worst enemy. Most people can tune out what random people say reasonably quickly. 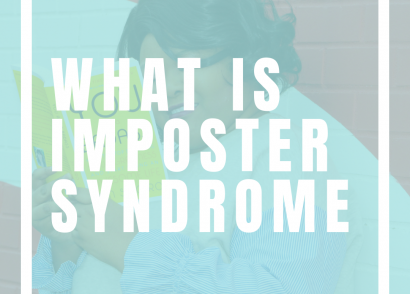 You may need to do a little more work on yourself to tune out others, but it’s possible. What we tell ourselves has a huge impact, and it can often be so covert that we don’t even realize what we tell ourselves. It’s our responsibility to be honest with ourselves, recognize when we are saying negative things, and fix the issues we have. 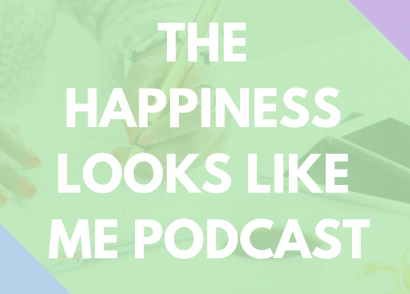 Now, let’s move into the other part of this podcast: ways to praise yourself. Routine is great, especially when you are just getting into the act of praising yourself. Make sharing praise with yourself a part of your morning or night routine. 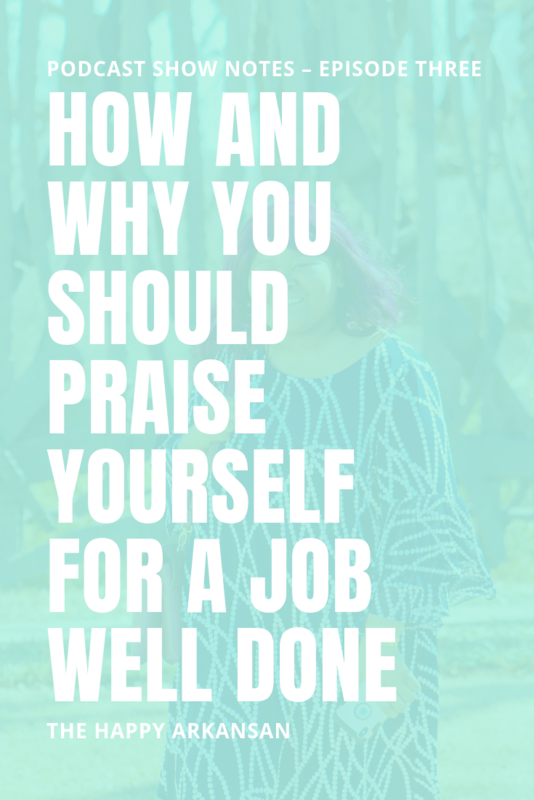 For example, you might say, “Before I check my phone in the morning, I have to say three things about me that make me proud.” You could also attach this praise routine to something else like every time you workout or get finished with a day of work. Routines work because you are consistent with them. Whatever habit you pick, make sure you value consistency. You can also use a website like Future Me to send emails to your future self. Nothing like getting an email on a milestone day from your past self! Praise can be spontaneous. Although, praise shouldn’t be only spontaneous. If you need more recognition in your life, don’t skip out on building a routine around it. Spontaneous praise is great because sometimes you do something so badass you can’t possibly wait to praise yourself. If something remarkable happened, don’t hold back. Give yourself a pat on the back when the awesome thing happens. If you want to hold on to all the things that made you proud or want to give yourself props, write them down in a journal. A praise journal can be your best friend as you grow and do more things that make you proud. Add the journal into your routine. Instead of saying your praises aloud, write them down. Praise from other people is vital in your life. 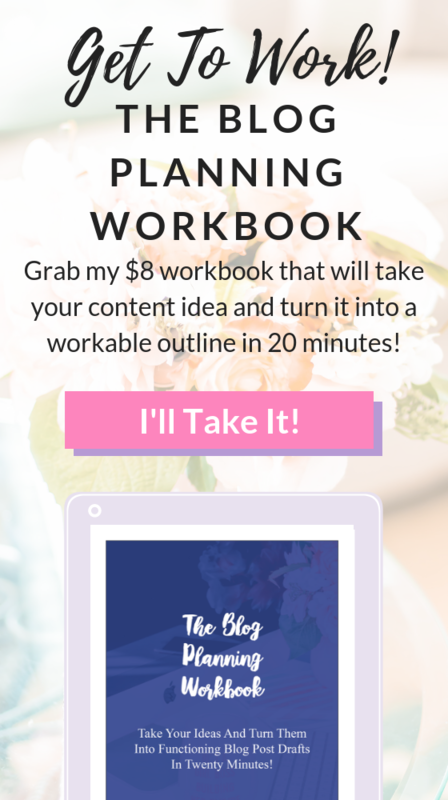 If you want to reflect more on the recognition you get, create a digital folder with all of the praise you get. Create a folder like this in Google Drive and continue to update it often with new appreciation. Got a stellar email from a customer praising you or a sweet Facebook wall message from a friend? Save those messages by screenshotting them so you can easily access them later. Today’s podcast discussed the importance of praising ourselves every day. I wanted to break down some strategies you can use to create a daily praise routine. You are doing fantastic work, and it deserves to be acknowledged, even if you are the only one acknowledging it.